600th career coaching victory as the Green Knights play at Beloit College in Midwest Conference action. A win tonight would keep the Knights (11-3, 8-1 MWC) in first place in the conference standings by themselves. Tilley has coached at St. Norbert College for 37 years, making her the third longest-tenured coach at a single school in NCAA history. 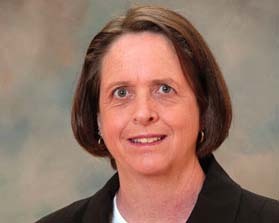 With her next win, Tilley will be the 13th coach in NCAA Division III women’s basketball history to reach 600 wins.